UO tapestry faux shearling coat. – Revolution. Reinvented. 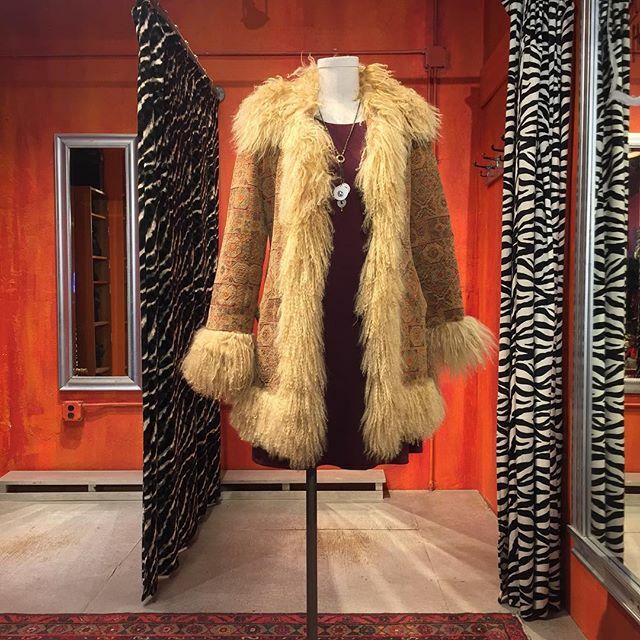 UO tapestry faux shearling coat. 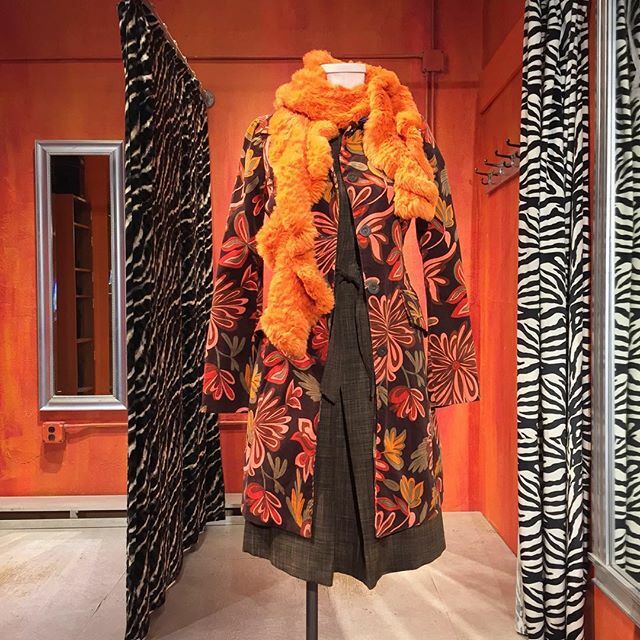 Benetton velvet flower power coat. 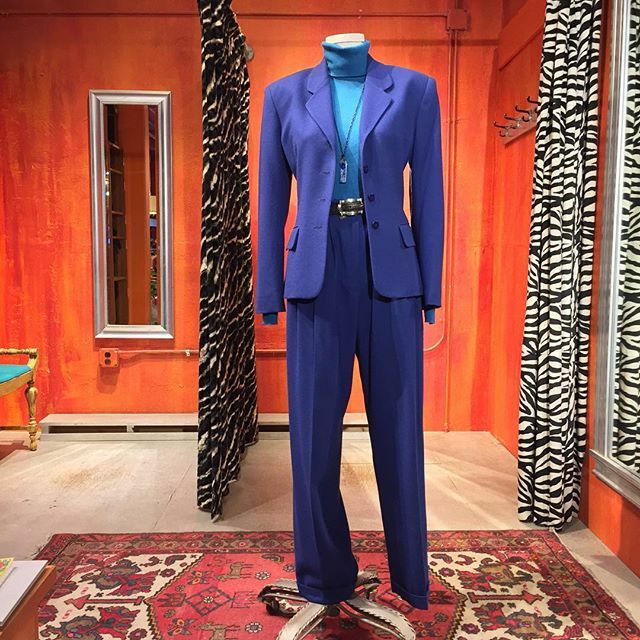 Jones New York wool pantsuit. 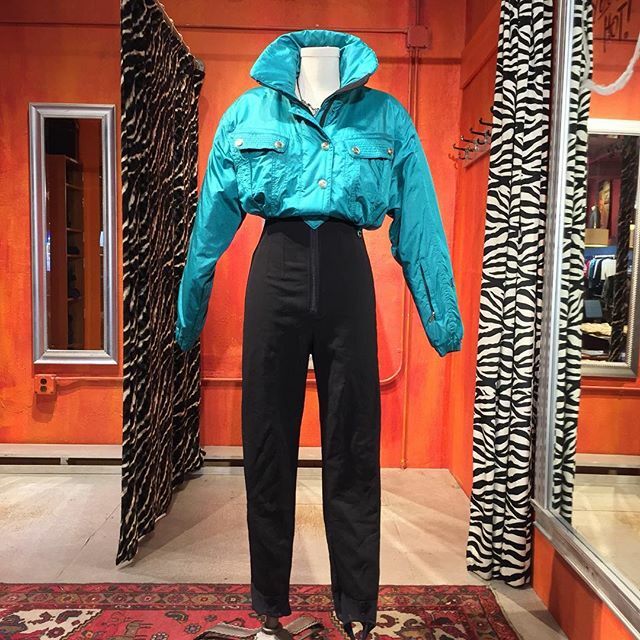 Vintage Swiss Snowsuit from Nils Skiwear. 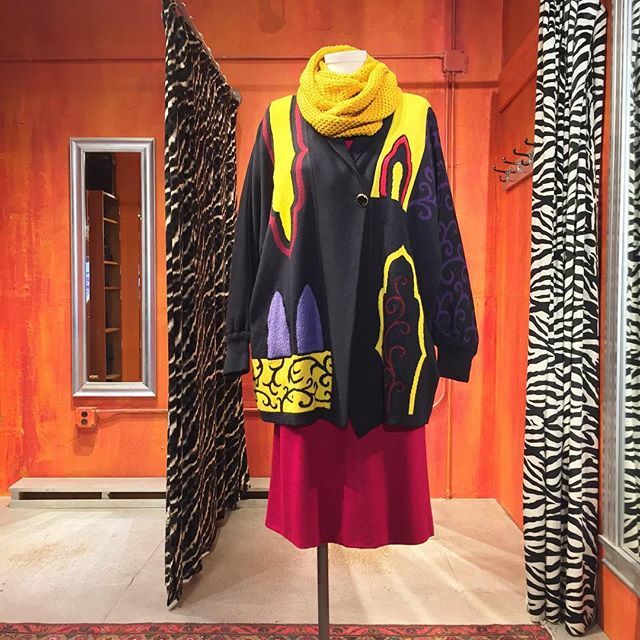 1980’s abstract acrylic cardigan from Laurèl.